The IHA community celebrated the holiday season during the annual Christmas Concert and Art Show. The event showcased IHA’s Chorus, the Voices choir, and the Chamber Ensembles. Artwork was on display from a variety of art classes at IHA, including Introduction to Art, Art II, Advanced Painting and Drawing, Honors Studio, 3-D Art, Digital Photography, and AP Studio Art. Before the performance began, the president of the Tri-M Music Honor Society, Kelly Murphy’17, gave a welcome to the audience. Following her introduction, the Chorus and Voices sang several songs. After the Chorus and Voices, the Chamber Ensembles performed several festive musical pieces. The performances included the Clarinet, Flute, and Violin Ensembles. 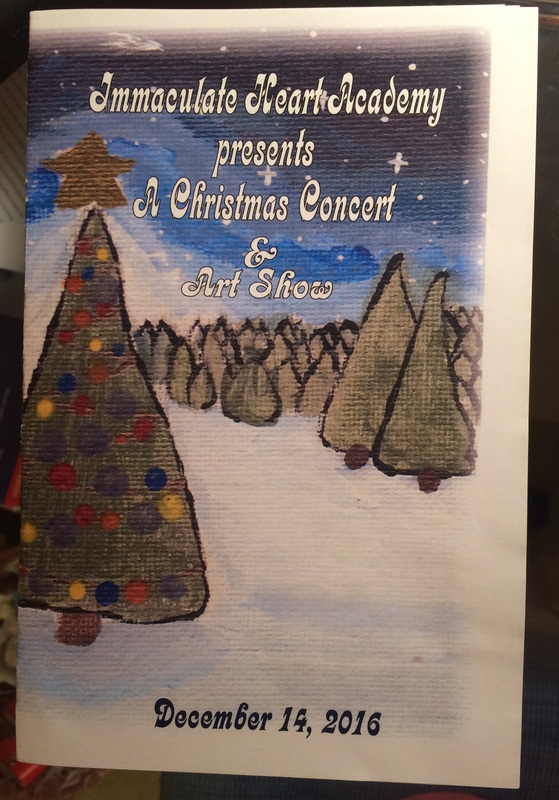 The program for the Christmas Concert and Art Show was designed by Tara Daly’19. The performances for the Christmas Concert were held on December 14th and December 15th for students during the school day. 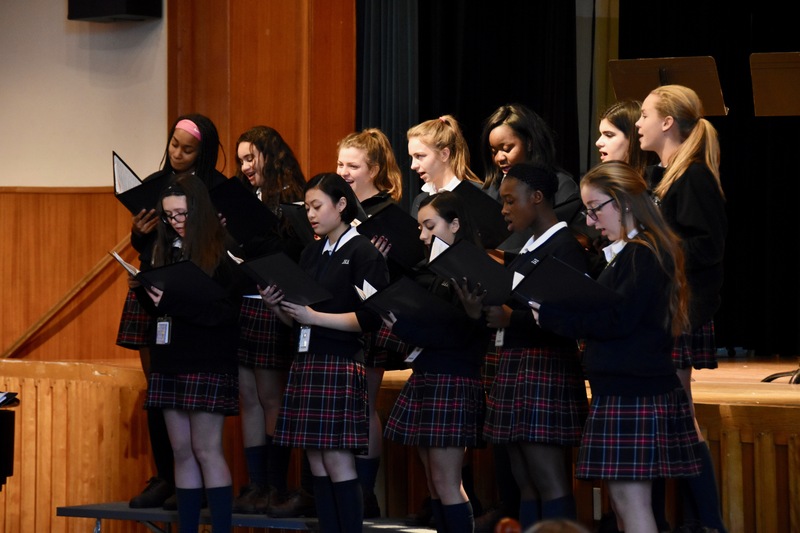 The students and faculty at IHA greatly enjoyed the annual Christmas Concert and Art Show, and it was a great way to help get everyone in the Christmas spirit and ready to celebrate the holidays.